As a professional wedding videographer based in Cardiff, I appreciate the importance of capturing all those special moments and delivering high quality videos. Each experience is personalised to make it as special as your day. We like to keep our videography as natural and true to your day as possible, capturing all those special moments. At Fleur de Lys Films we believe the best moments of your day are real and not staged – thus we ensure that we capture all aspects whilst remaining in the background. Although Fleur de Lys Films is based in South Wales, we love to travel far and wide and can cater for jobs in almost every location. 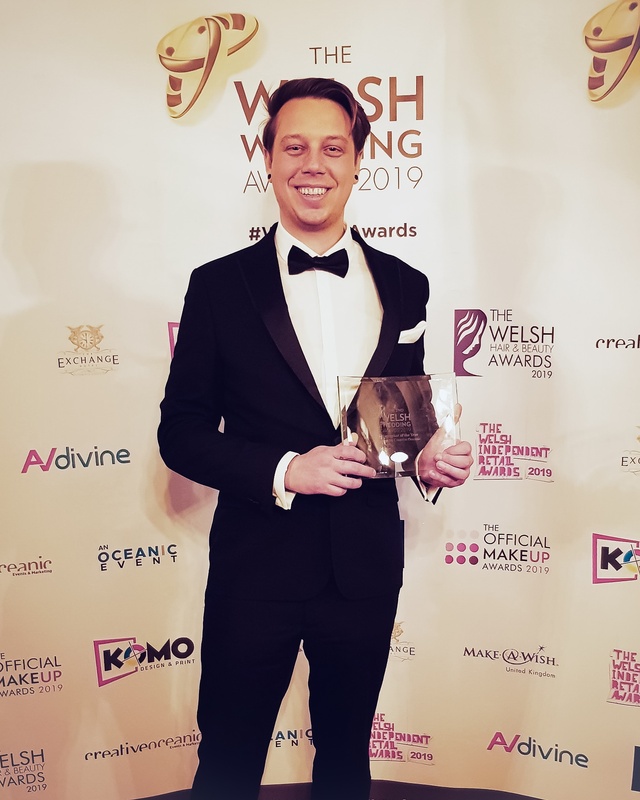 The Welsh Wedding Awards 2019 Videographer of the year. Fleur de Lys films were fantastic from start to finish! The highlight video is so amazing it’s like watching a film on TV and it couldn’t have summed up our day any better! Can’t recommend and thank Fleur de Lys films enough you were fantastic. By the far THE best decision we made in the whole planning process! If you want beautiful memories to look back on and someone who you know will do an amazing job then Fleur de Lys Films is the one! We were blown away with the highlights video he created. We are so so happy we decided to get a videographer to capture our day and highly recommend Fleur de Lys Films. Thanks for all your hard work and making us feel so comfortable. The finished product was better than we could have hoped for and many months on I’m still watching it. Very professional and unbelievably reasonable. You won’t regret choosing them to capture the best day of your life.